Ivana began her higher education at Kean University. While studying at Kean she was an NCAA multi Award-Winning student athlete competing in Volleyball. She was voted MVP and was honored to be selected as the team’s captain. Ivana graduated with honors from Kean with a degree in Psychology/pre-Physical Therapy and continued her education at Rutgers University. It was at Rutgers where she earned her Doctorate degree in Physical Therapy in 2015. 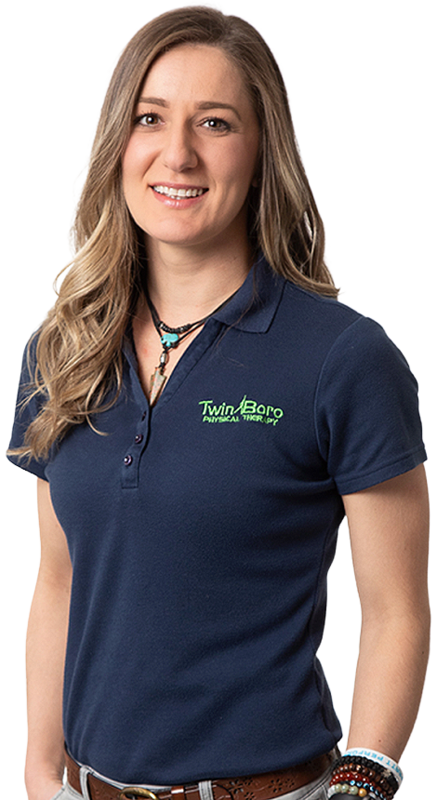 Since her start with Twin Boro, Ivana has attended Great Lakes continuing education seminars on the applied techniques of manual therapy and comprehensive treatment of the shoulder and lumbar complex. Ivana is currently working on her Certified Strength and Conditioning Specialist (CSCS) and Selective Functional Movement Assesment (SFMA) certifications. She utilizes the Medbridge continuing education series and has successfully completed webinars on thoracic spine, sacroiliac joint and various lectures on knees and ankles. 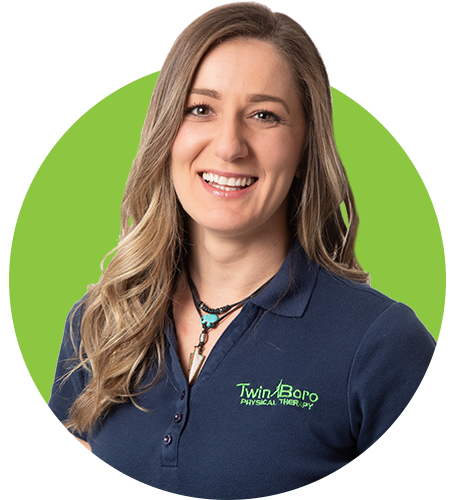 When treating patients at our Martinsville location, Ivana implements Twin Boro’s One2FourTM Care Model to determine the “right level of health care” for each individual. This unique approach looks at the entire episode of care for the patient or athlete. This ranges from a relatively low level of function a patient might experience post injury or surgery all the way through to the peak performance required to return to their prior or preferred level of function. Ivana is fluent in Serbo-Croatian and is working on perfecting her Spanish skills. In her free time, Ivana enjoys exercising and spending quality time hiking in nature.